At HTechSoft , we offer a pleasant and competitive environment to make an individual capable of facing competition and enhance their creative ideas to explore the way of success. Join HTechSoft and become more productive, creative and smarter. HTechSoft, a web based product company is looking for PHP Developers. We are currently seeking a PHP Developer to joint our team. 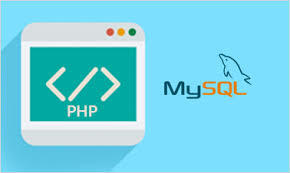 The ideal candidate will be proficient in PHP, MySQL and have the necessary skills to impact the organization's new application development. 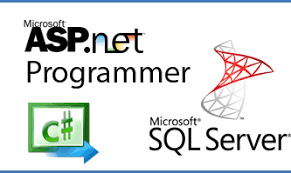 HTechSoft, a web based product company is looking for ASP.NET Developers. We are looking for a .NET Developer to join our team.Interested candidates that have the necessary skills can contact us. 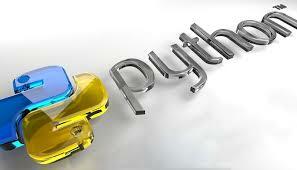 HTechSoft, a web based product company is searching for Python Developers. We are searching for a knowledgable Python Developer. You will develop smooth running and innovative web applications and software products. 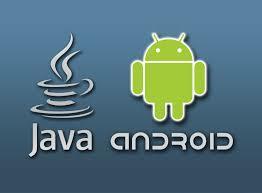 HTechSoft, a web based product company is looking for Android App Developers. We are looking for a pioneer in Android development to strengthen our team. This feature provides an inspiring environment to create the next innovation in mobile applications.